The Koreans love a bit of anime and that love is quickly transporting itself all over the world, especially when it comes to free to play browser games. The Korean developer Entwell is responsible for another of these fantasy themed anime MMORPG’s as ‘NosTale’ finally makes its way to western PC’s since originally being released in Korea back in 2006. 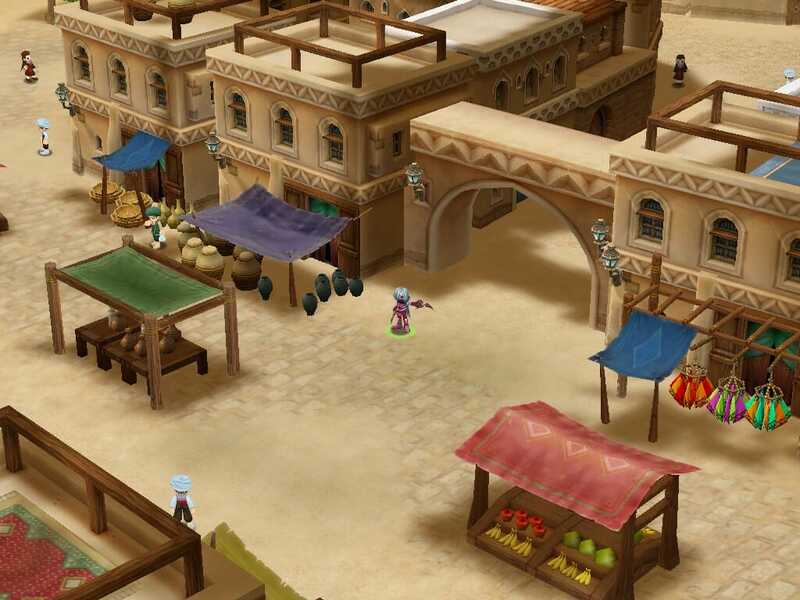 The MMORPG features a pet system, has a good variety of different classes for you to choose from and has plenty of quests that will not only allow your character to skill up but will also tell you the storyline as you go along.The game is accessible for westerners via the GameForge website and you will have to download around 1 gig to get the client. 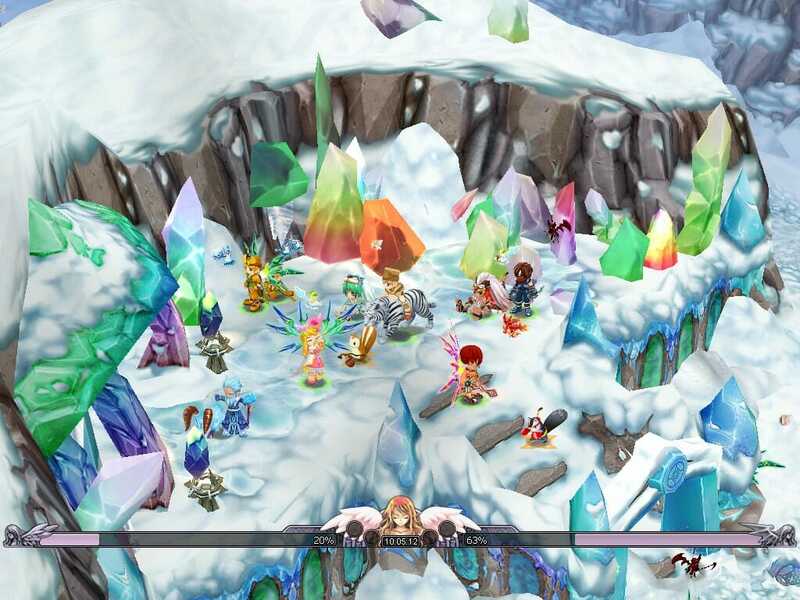 Once you have done so and powered up the NosTale for the first time, you will straight away notice that the game and graphics are quite dated. This is not such a bad thing if you have a low-end PC but if not you might be a little bit disappointed. The customization options are also pretty much non-existent once you have registered an account. You literally just choose your gender; pick one of two hairstyles and its colour. 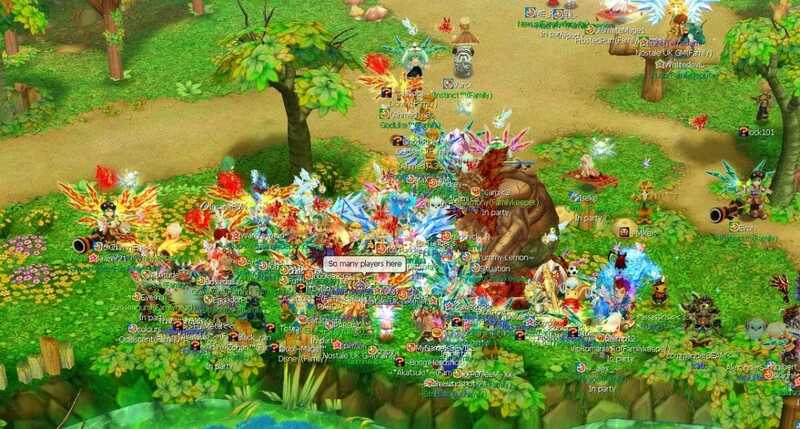 If you have played Asian MMORPGS before, you will notice that they have continued with a trend in this one that is found across many others. You do not select a class at the beginning and instead are given a class for beginners until you reach level 15. It does not take too long to progress to that level as the quests will reward you well and let you get to grips with the storyline. Once you have completed those quests, you will eventually get to learn the art of catching animals and keeping them as pets. These pets can be trained and will level up in much the same way that you do. 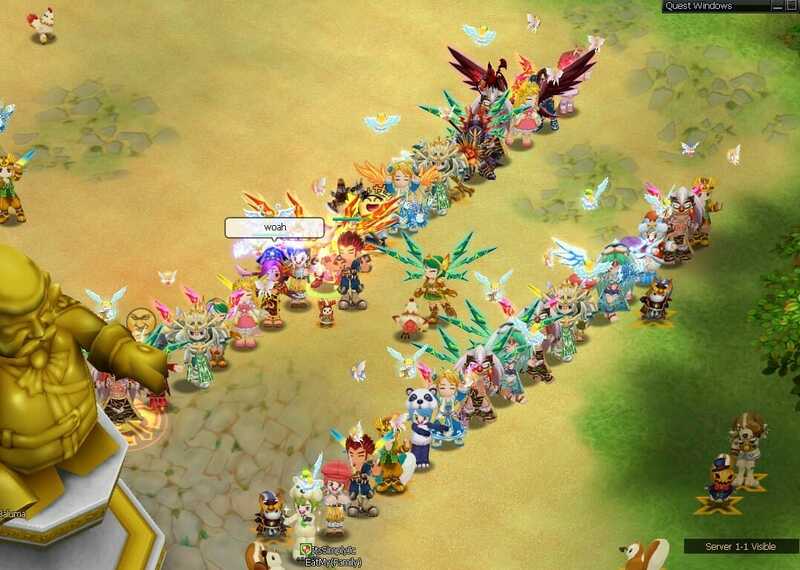 You have to treat these virtual pets as you would a normal one, by feeding them or they will not improve and actually start to disobey your orders. You can only have one pet at a time and they will follow you on your quests to provide additional help. When you first get pets you will only have the likes of chickens and sheep but as you level up, more ferocious pets such as dragons will become available. Once you make it to level 15, you get to finally choose which class you would like to be. Unfortunately, the wait really has not been worth it at all as you only have three to choose from. You can either be a swordsman, archer or sorcerer and whilst that is not a great variety of choices, they do at least have four different specializations available to them when you collect the required cards. Well, you already know about quests and pets but what is the whole point of the game and what sort of features are there? Well the quests are the main focal point of the game but there is also PvP action that can take place and you can customize your whole home and map, which does add something extra to the game. NosTale is a nice little game that has a good following that has been built up throughout the last nine years and whilst the graphics are a little dated, they do allow players with lower end PC’s to enjoy a good MMORPG. The game has its limitations compared to more modern MMO’s but the fact that many still play this, must mean something surely. 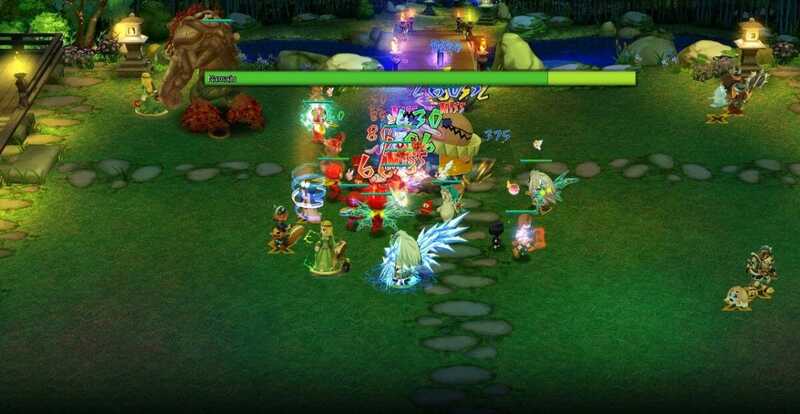 Free to play browser MMO to be tried and tested. 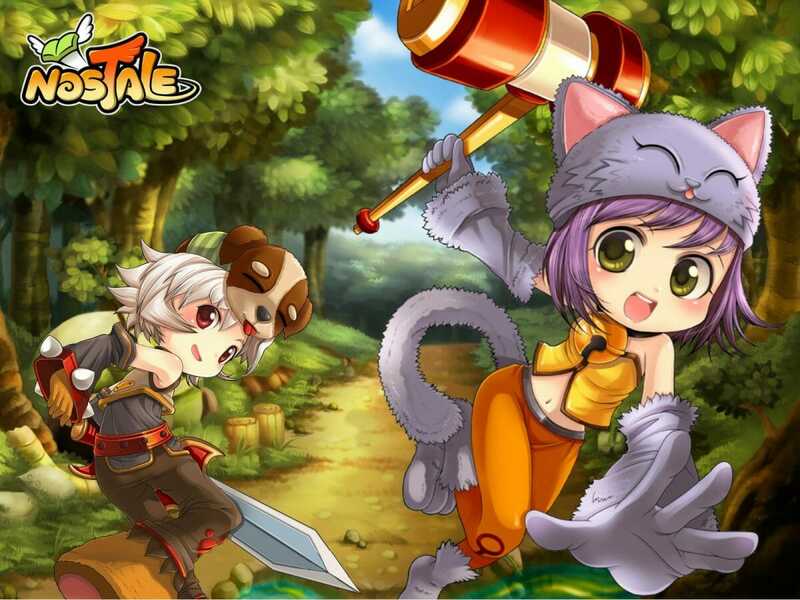 NosTale is a nice little game that has a good following that has been built up throughout the last nine year.